The state could grant tax exemptions to churches proportionately to how much charity work they do. The state could preferentially grant tax exemptions to churches that are tolerant towards women and LGBT people. On its own, promotion of a religion is not necessarily good. Not every religion espouses goodwill, equally, toward all. Tax-free status should be reserved for organisations who work to enhance or improve peoples' lives, not simply promote a set of beliefs. 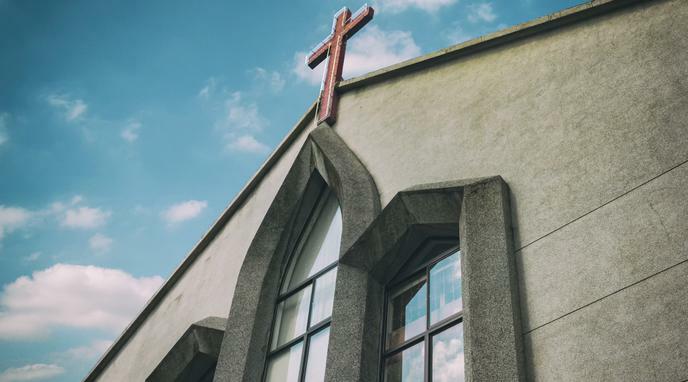 If the state begins granting financial favours to certain religious institutions but not others, this allows the state to express bias towards certain religions, thus undermining the separation between church and state.